What Is Weight-Neutral Workplace Wellness and Why Should we Consider it? 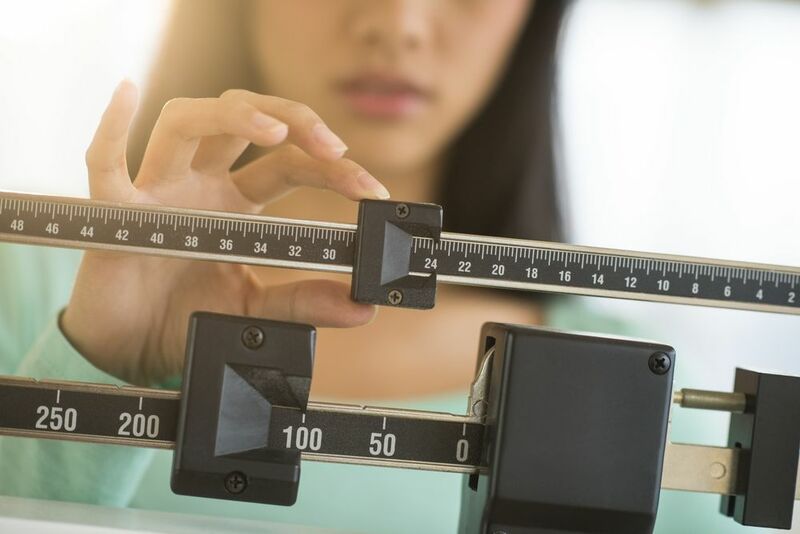 Although weight management initiatives are still a favorite in workplace wellness, more and more individuals and organizations are beginning to question their efficacy, with good reason. The literature on weight, weight loss, and the relationship between weight and health indicates that the weight-focused approach to health does more harm than good. In addition to being ineffective, the focus on weight loss can be counterproductive and even harmful. While it's unlikely that any organization would intentionally implement a program or service that is counterproductive for or harmful to their employees, this is exactly what is happening with weight loss programming. Weight Cycling: The most common outcome of weight-loss programs is not sustained weight loss, but weight cycling (the repeated gain and loss of weight, often referred to as yo-yo dieting). Weight cycling has been definitively linked with adverse physical health, including loss of muscle tissue, hypertension, chronic inflammation, more weight gain over time, less physically active lifestyles, some forms of cancer and, most notably, higher mortality. Weight cycling is also associated with diminished psychological well-being, such as greater emotional distress and lower self-esteem. Disordered Eating: The pursuit of weight loss can lead to disordered eating behavior. The review finds "there is growing evidence that individuals who try to achieve and maintain a weight-suppressed state are at risk for binge eating disorder and bulimia nervosa." Weight Stigma: The focus on weight and weight loss results in weight stigma. The prizing of thinness, weight loss and "healthy" weight as determined by the BMI creates the opportunity for weight stigma, or negative attitudes and beliefs about people who do not fit a certain weight category. Weight stigma is associated with diminished health and well-being including: increased caloric consumption, diminished exercise, binge eating behaviors, low self-esteem, depression, and a decrease in self-rated health. It's clear that most health promotion and corporate wellness professionals are well-intentioned people with a desire to help others. Many are simply unaware of the literature surrounding the weight-focused approach to health, and some are simply uncertain what to do instead. This is understandable since these industries have been operating in the weight loss paradigm for decades and a great deal has been invested in this approach. However, significant data exists that makes a compelling case for a weight-neutral approach to health. Bodies have always come in a variety of shapes and sizes - and it is not reasonable to expect that the majority of people can attain and maintain a bodyweight in a relatively small range. While most of the research on weight-neutral interventions has occurred in the last decade, results are promising. When tested against standard weight-focused approaches, the weight-neutral approach results in significant improvements in physiological measures (e.g., blood pressure), health practices (e.g., physical activity), and psychological measures (e.g., self-esteem and disordered eating) when compared to standard dieting programs. Further, workplace decision makers may be compelled to offer weight-neutral interventions to help avoid other negative unintended consequences of weight-focused programs, including potential legal ramifications and the exclusion of employees who may not be classified as overweight but could benefit from engagement in the intervention. After decades of unfruitful investment in weight loss and weight management programs in the workplace and elsewhere, it's time to accept that it's the approach that's flawed - not the individuals. The weight-neutral approach to health offers an alternative with demonstrable positive and sustainable health outcomes without negative consequences. It also engages individuals in meaningful and compassionate efforts to improve health and quality of life, regardless of size. Mattke, S., et al. (2013). Workplace Wellness Programs Study. RAND Corporation, Santa Monica, CA. Bush, H., Mintz, L., Rossy, L. & Schopp, L. (2014). Eat for Life: A work site feasibility study of a novel mindfulness-based intuitive eating intervention. American Journal of Health Promotion, 28, 380-388. Flegal, K.., Kit, B., Orpana, H. & Graubard, B. (2013). Association of all-cause mortality with overweight and obesity using standard Body Mass Index categories: A systematic review and meta-analysis. The Journal of the American Medical Association, 309 (1), 71-82. doi: 1001/jama.2012.113905. Rebecca currently serves as the Director of Workplace Wellness at Am I Hungry? Mindful Eating Programs and Training. 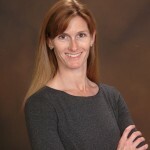 Her 20-year career in health promotion has included a variety of roles in health coaching, health education, public speaking, group facilitation, and corporate wellness management. She advocates for the use of mindfulness-based and weight-neutral interventions in health promotion.